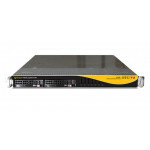 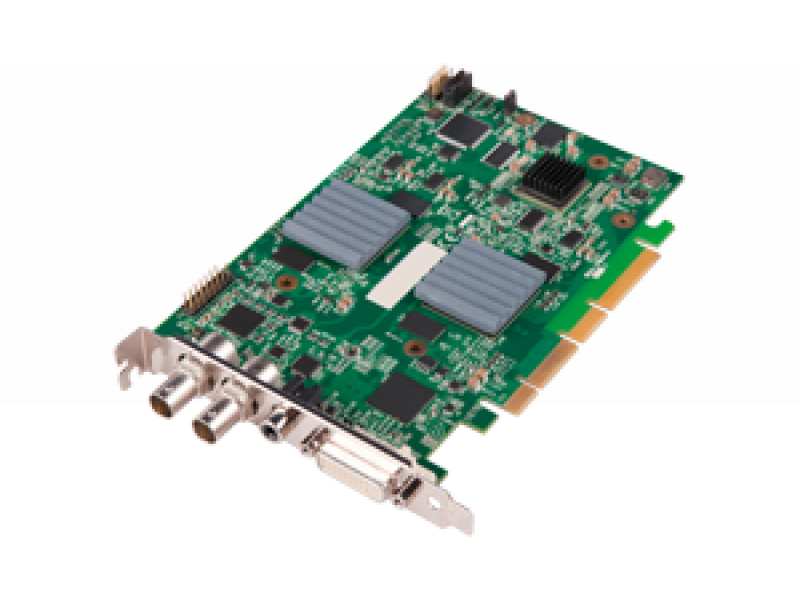 Datapath VisionAV-SDI is a 4 lane PCI Express card with three video capture inputs - two supporting HD capture and a third supporting SD composite video, these three independent video channels can be captured simultaneously. 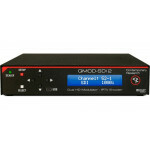 The VisionAV-SDI also adds multiple channels of audio capture, which can be synchronised in software using time stamping with all video capture channels. 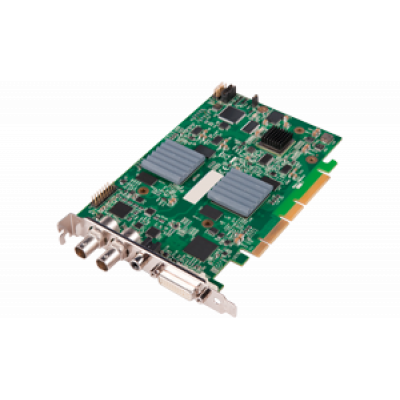 This provides a single flexible card solution for areas such as medical, lecture capture, web casting and video conferencing. 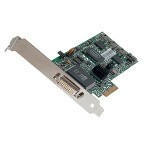 Adapters for other types of video connectors such as DVI/HDMI, DVI/VGA or DVI/Component are not included with the VisionAV-SDI but are available, contact our sales team for details.